Bandon Trails. Streamsong. Sand Hills. Friar’s Head. Old Sandwich. This is the landmark work of designers with a passion for history and tradition. 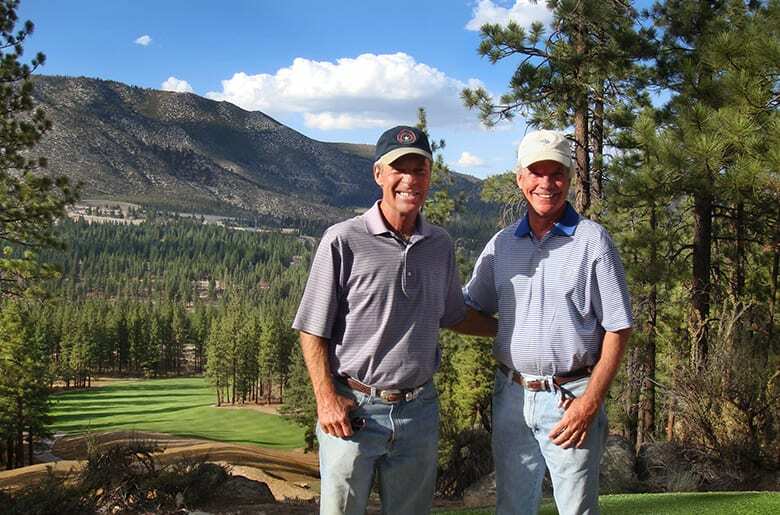 And the architects of what may be Tahoe’s crowning golf experience. We wanted pure golf, legendary golf, and so we started with golf purists who are the designers of America’s legendary new courses. Deception. Conundrum. Reflection. Contemplation. Temptation. 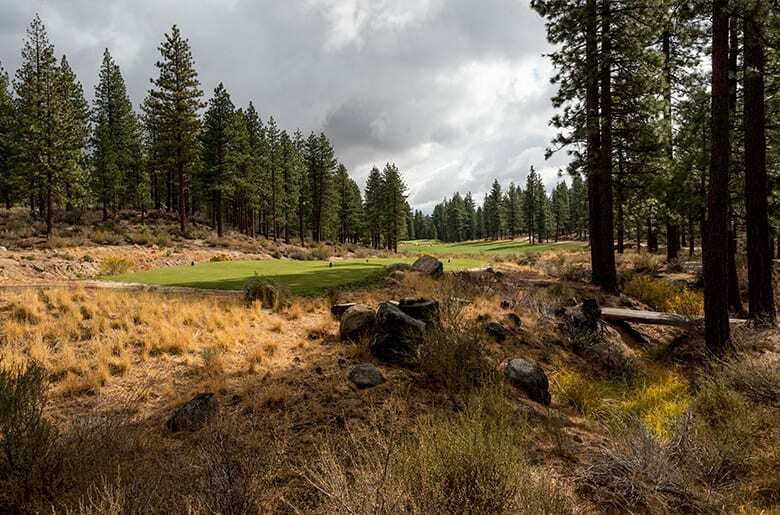 Five of eighteen holes that are each absolutely unique, yet as a whole foretell an experience unlike any mountain course in America. To read about how each was crafted, literally by hand, is one thing. To call this course your own is something very special indeed. Simple, yet elegant. 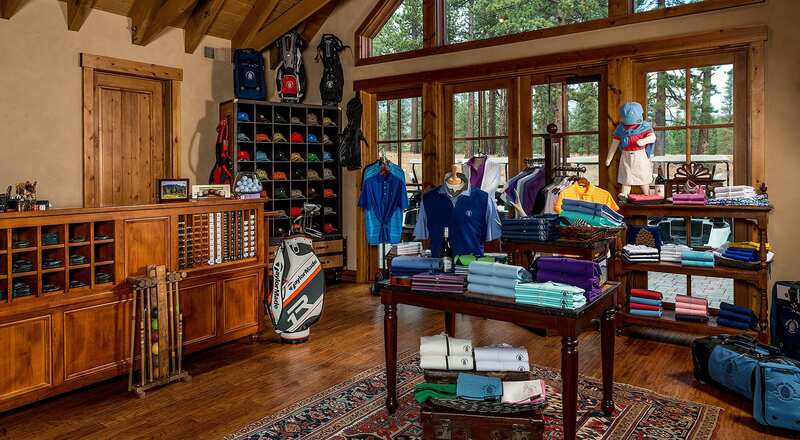 The Golf Shop at Clear Creek Tahoe will provide you with exceptional, welcoming service while catering to your every product need. 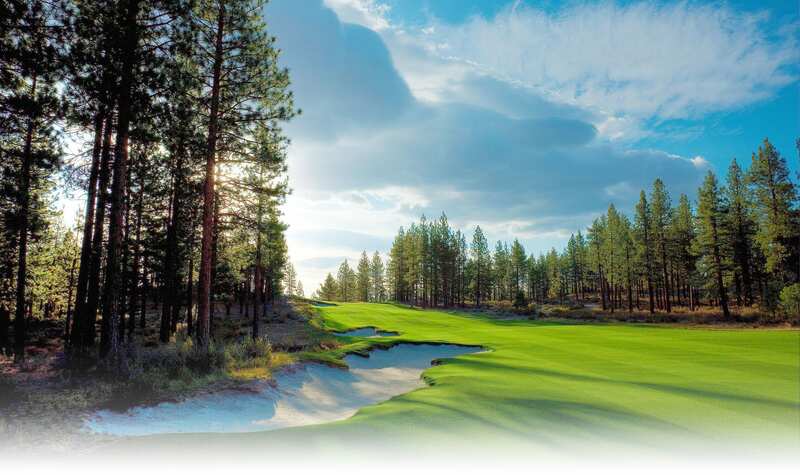 At Clear Creek Tahoe the entire golf experience should be enjoyed without interruption. To this end we’ve located our practice facility comfortably away from residences, and away from the course. 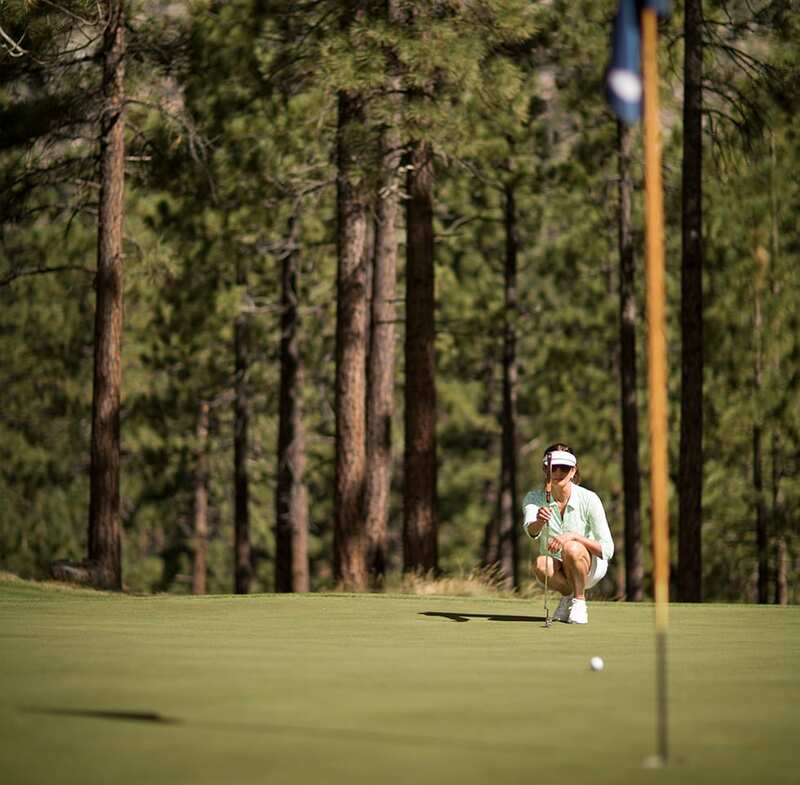 It’s a destination in itself for those who are looking to hone their game. Coore & Crenshaw believe it is the best of its kind that they’ve designed. There are a wide variety of tee and target options, short game areas with plenty of contours – a spacious setting that is a model for all a practice facility can be. 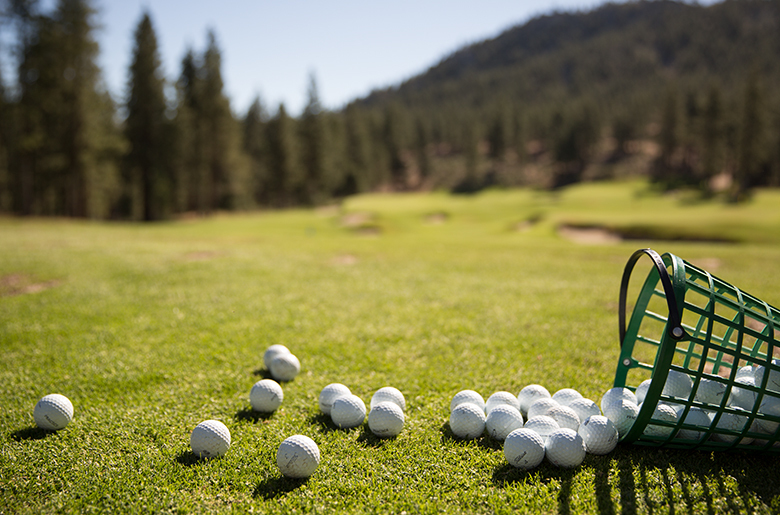 To further assist your golf experience, our certified instructors are here for your every need.